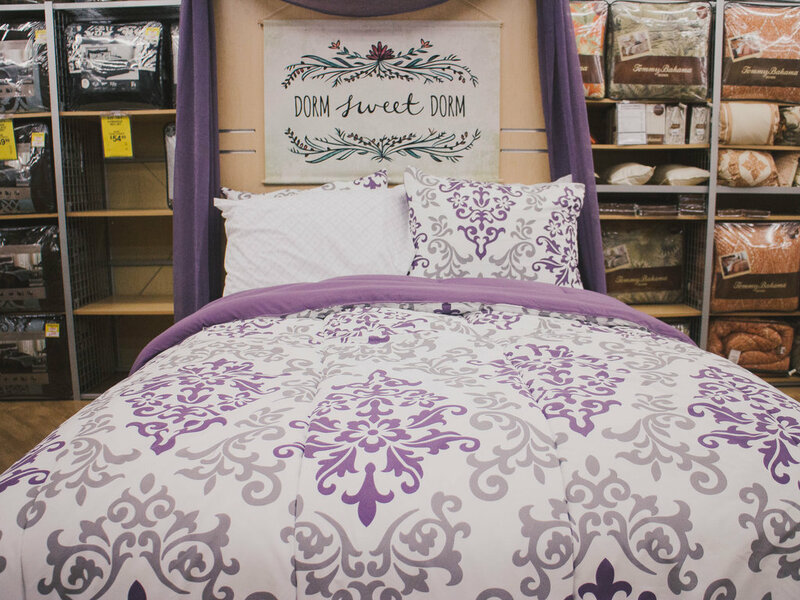 Bed Bath & Beyond was founded in 1971 - when they were known simply as Bed ‘n Bath. In 1986 “Beyond” was added to the name and they became introduced as the superstore you shop in today. Join us for National Hiring Day on Thursday, October 4, 2018! From 12pm-7pm, visit Bed Bath & Beyond for on the spot interviews. Apply before you arrive - text "jobs" to 239664.